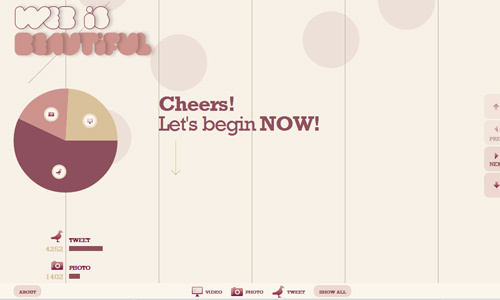 In website layouting, the use of grids had been used in order to achieve a design with precision and balance. This is done in different approaches like using the Rule of Thirds and the Golden Ratio. Most designers make use of this for it helps one to achieve a website that has good organization and it would also be easier for the eyes of the readers. Some websites design their sites based on the grids and it is easily determined by the manner they are arranged. Grid-based layouts are most of the time user-friendly and could establish a logical structure that would aid the audience to be easily familiar with what you have in the site. For sure, you have come across sites that has a grid-based design and you can observe how balanced their distribution of elements are. You can also see that they are easy to understand especially that you can immediately look at what the site is trying to showcase. 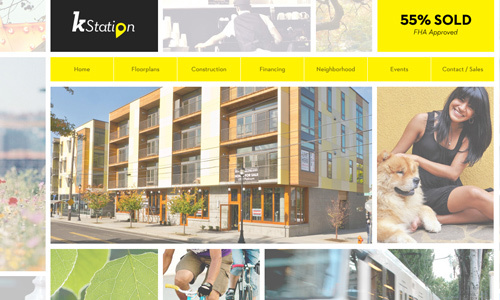 There are different ways on how a website with this design approach is done. You can see that with the showcase below. 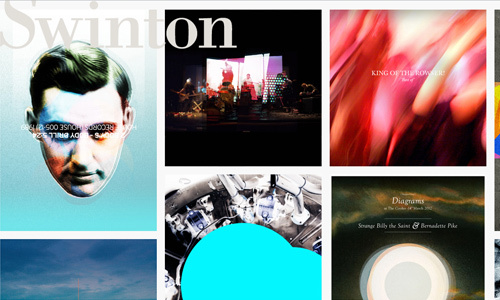 So, scroll down and observe how these grid-based websites are done. 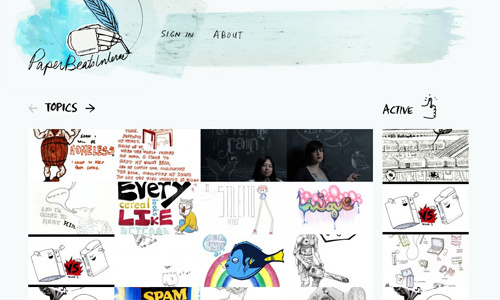 This website uses sketches and drawings since it is a social networking site for showcasing hand-rendered types and images. 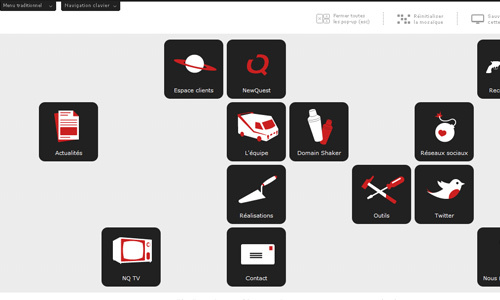 Creative icons in gray, white and red are used for the site’s navigation based on a grid layout. 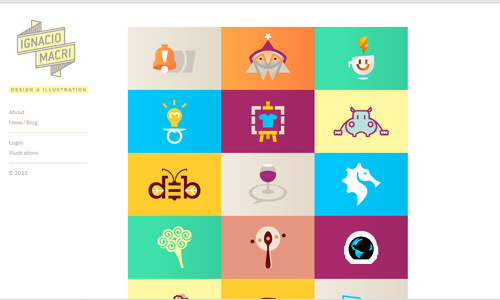 A website portfolio of logo designer and illustrator, Ignaxio Macri showing his colorful works. A good manner of layouting having a layout similar to a magazine wherein the images and texts are well distributed. 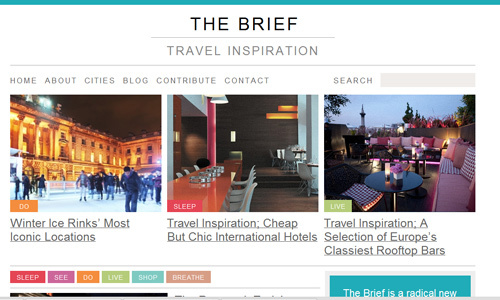 A white background highlights the features of this blog on travel inspirations. 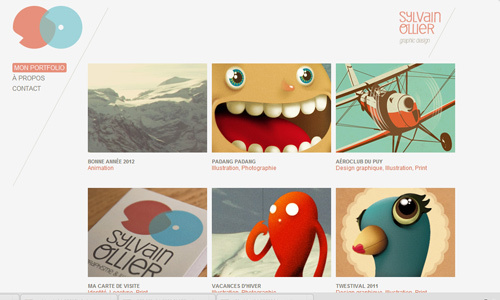 This site showcases personal commissions and artwork by Graeme Swinton using a grid layout. 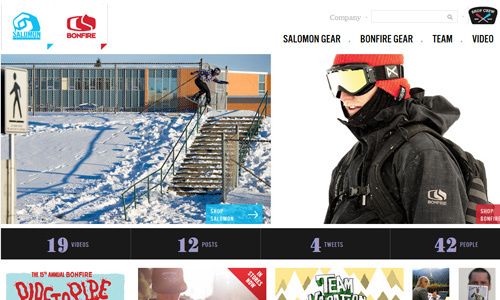 You will see more of the website’s beauty with their grid based design as you scroll down. A collaboration of two people with passion in arts who execute their works through thoughtful and humurous illustrations as seen in the site. 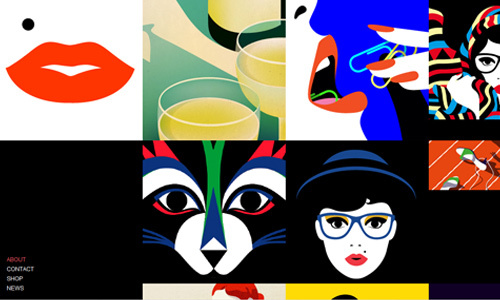 A portfolio of a French illustrator in London who uses lines and colours to convey ideas as seen above. 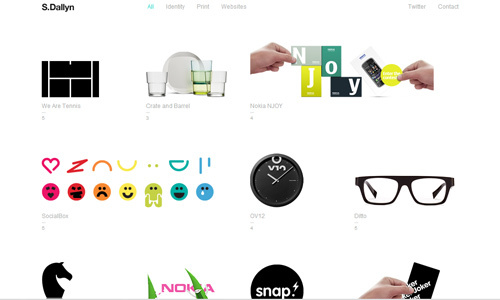 From a creative designer, this website arranged the images based on a grid design that emerged with a unique personality. Professional looking website for a prominent music company that encompasses recording, publishing and others. Showing the different works of the graphic designer in each box with white background, letting the designs standout. Uniquely designed website with a different navigation design. 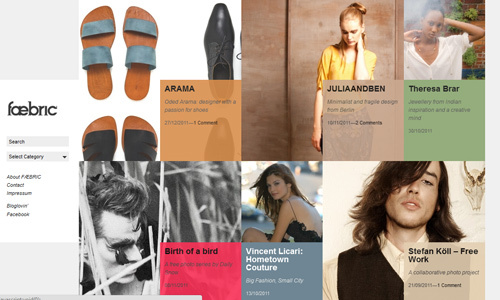 You will see how this site made use of grid design althroughout the site if you try to check it. 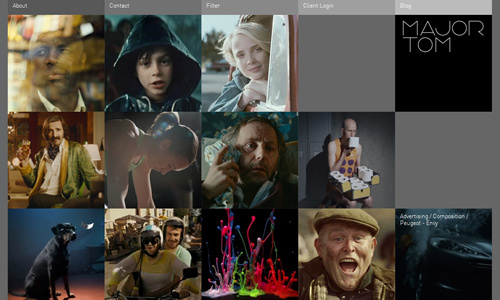 Images seen on the categories are placed on the homepage for the viewers to take a glimpse of it. 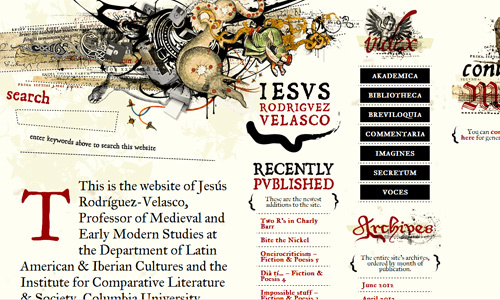 Annother portfolio who made use of grid base design in his layouting of texts and other elements of the site. 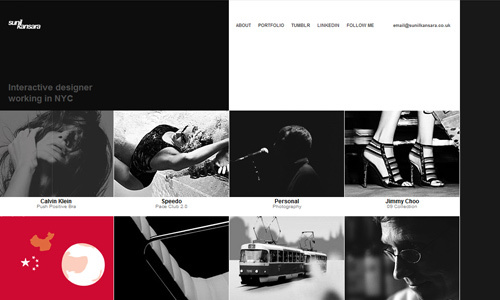 Black and white but still looked beautiful for a designer’s portfolio. 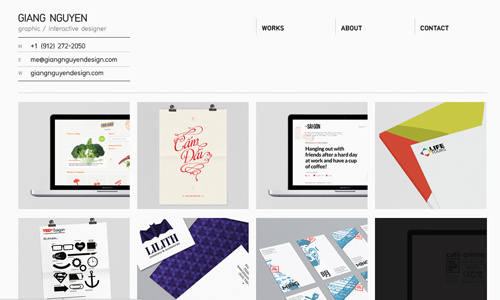 Another portfolio of an artistic director and graphic designer made with a personal touch. 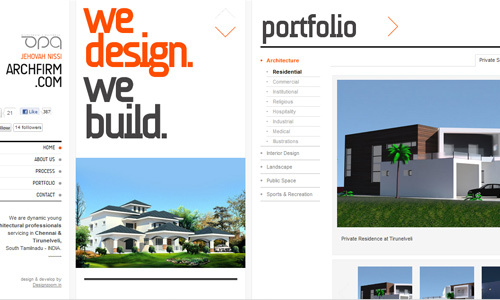 Minimal in approach in presenting the architectural designs of homes and other buildings. 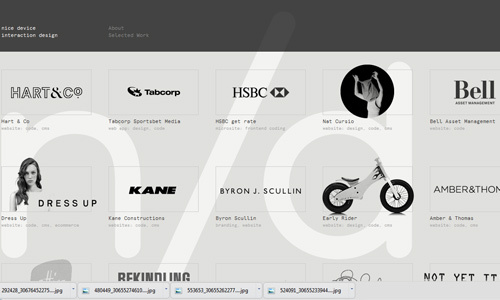 A website for an interaction design studio based in Melbourne that made use of black and white on grid layout. 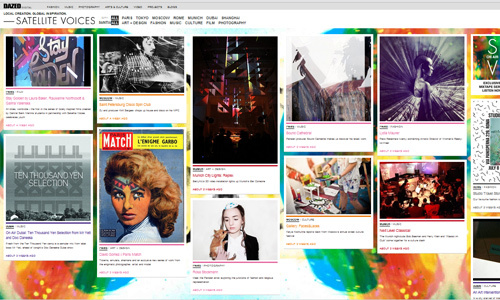 A minimal website with the shades of violet on grid design. 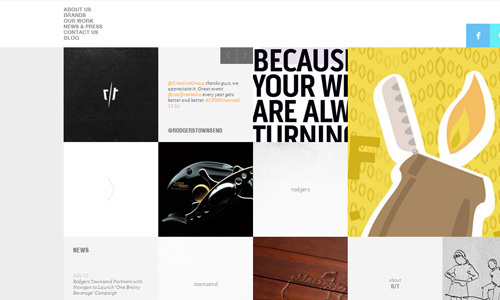 Using grid design for showcasing works is a good way like what this designer did. 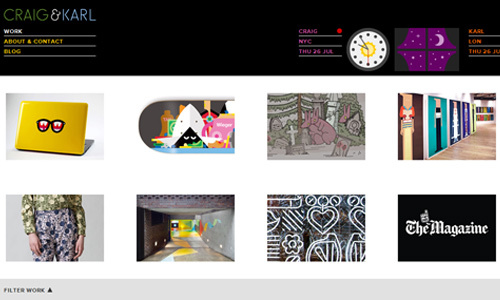 Look into various digital artworks from this site as seen on the images on its homepage. 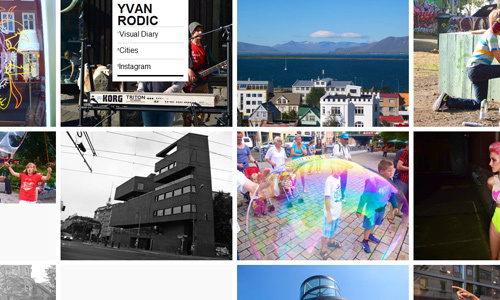 Different photographs from the Yvan Rodic are arranged in a grid manner. 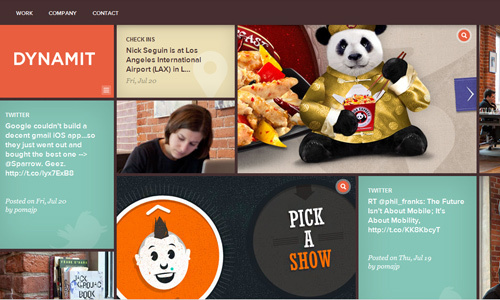 Certainly creative in its use of images and colors for this grid based site. 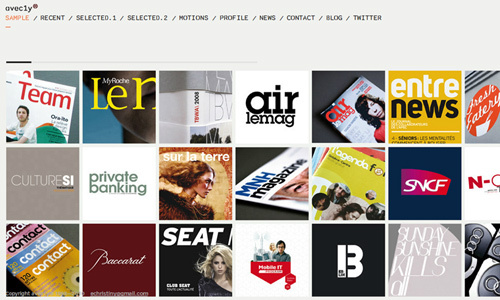 Arranged well with balance and style with a magazine like approach. 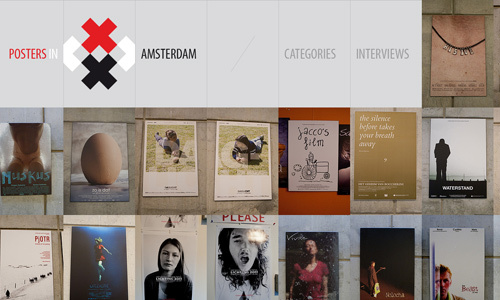 Different posters are showcased in this site arranged in a grid-based manner. This site looks beautiful especially with the use of some images on watermark. 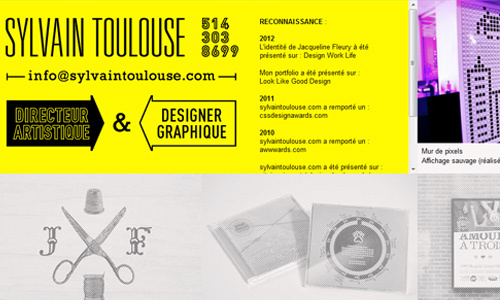 Appears comic-like with its choice of colors and the good layouting. 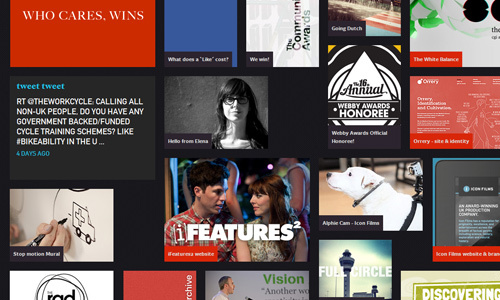 Overlapping images and boxes with text are done based on grids that made this site look fantastic. 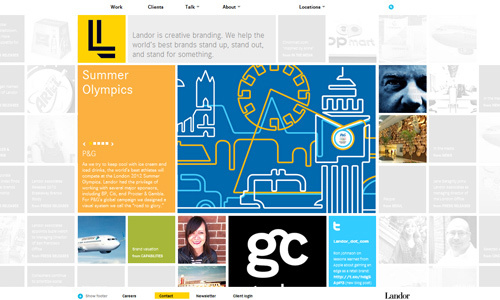 Grid-based website designs are certainly much easier to understand since the flow of information is seen much simpler. It is undoubtedly user-friendly and could also be an advantage to the site owners since they can effectively relay the message of the site. 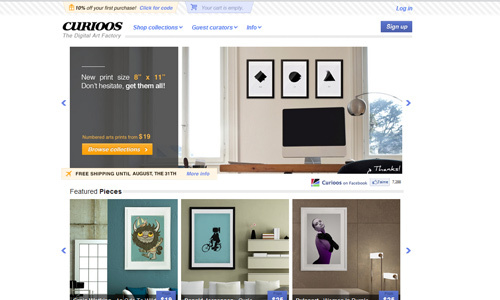 Do you see other sites that use grid layouts for their design? 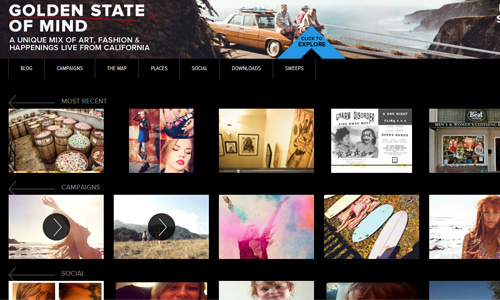 What can you say about grid-based websites? This is a wonderful blog the blog owner has done a great job thanks.